This book contains 18 flash fiction and short story clean and inspirational romances to warm your heart and make you smile. In the late 1800’s, Grant and Lily have established their farm amongst the bluffs of western Wisconsin. As they anticipate the birth of their first child, tragedy strikes. With shaken faith and grief driving a wedge between them, is it possible for three orphans to heal Grant and Lily’s heart and relationship? 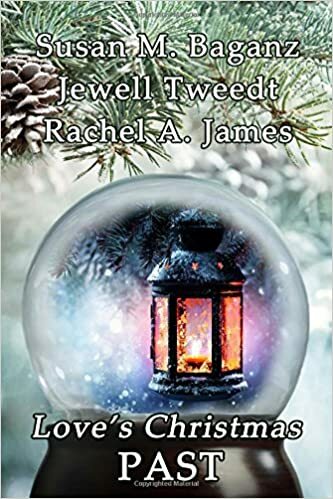 This novella is also featured in print in a collection of three novellas in Love’s Christmas Past.